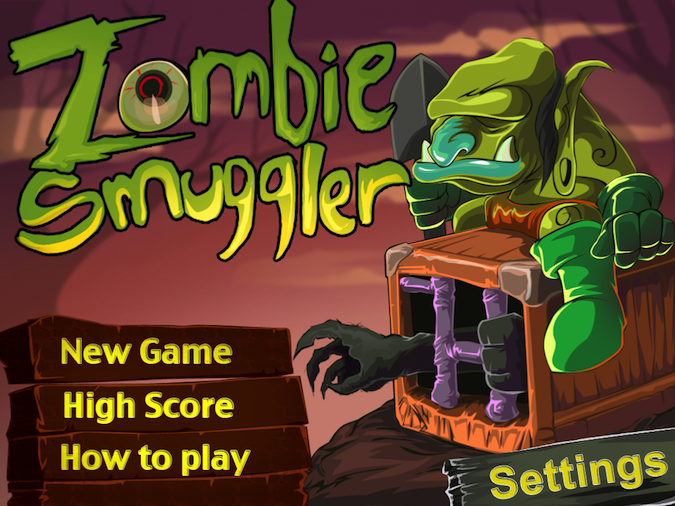 Zombie Smuggler Business puts you in the lucrative position of selling zombies. True, you probably don't make as much as the big guys since you seem to be middle management, but you still take home a hefty fee for getting those zombies ready for shipping. I think we've been looking at zombies in the wrong light. Sure, they want to crack open our skulls and eat our brains like caviar. However, going on a killing spree and eliminating them might not be the best answer. Lets take a moment to think this through. They don't have wills of their own. They don't get tired. They don't even need workers' compensation since they're decaying corpses and injury is part of their existence. 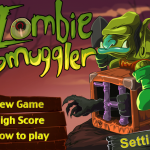 Zombie Smuggler Business might have a better solution than exterminating them. We could put them to work. They would be like the canaries in the mine shaft in our dangerous world of chemicals, carcinogens, and mystery meat lunches. Luckily you aren't the one who has to catch those little boogers. Someone else gets that filthy, life-threatening job. You are in charge of arranging the crates for shipment. The giant cranes move the boxes along the top and drop them wherever they want. Since they're lower management, they don't care where they go. It's up to you to arrange them in neat horizontal rows. Once you have an entire row filled, your shipment ships out. The cranes especially seem fond of stacking them on top of each other. You can jump and push the top crate off of the bottom crate. However, once you have two crates side by side, you're stuck that way. You can only move one crate at a time. You also don't want to go pushing the bottom crate since the top crate will fall on your head and crush you. I did discover a glitch in the game. If you go to jump at the far ends, your little smuggler guy lands on an invisible shelf and gets stuck. Usually, this happened when I had a few crates stacked on the edges. There wasn't anything I could do to avoid it. It was just something that I had to be aware of. Once the sides started to stack up, I needed to stay away if I wanted to keep playing the game. 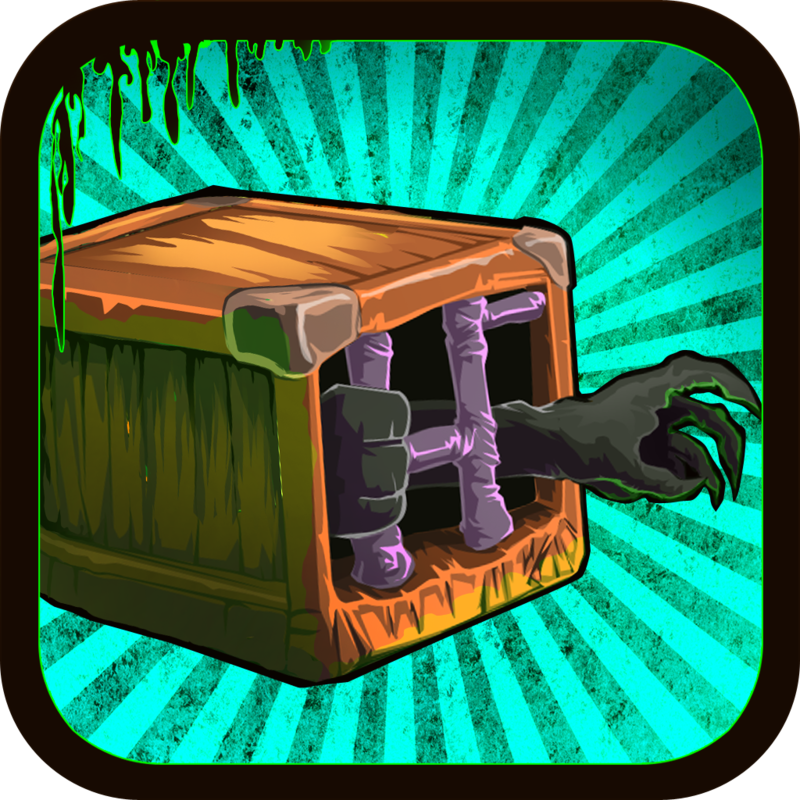 Zombie Smuggler Business is available in the App Store for the awesome price of FREE!